Dedicated to better serving you. Gray's Mechanical, Inc. is a family owned & operated company that takes great pride in handling all Chicagoland, IL and surrounding areas heating and Air conditioning needs. We take great pride in our work and think the best advertisement is word of mouth. We will take the time to ensure that you are informed, comfortable and most of all completely satisfied. We offer HVAC maintenance programs, customer-friendly pricing, excellent customer service and overall, a wonderful experience. Choose Gray's Mechanical Heating & Air conditioning a company that truly cares about your comfort. Dan formed the company in 2012 with a mission to offer great service and honest pricing. He started on the ground floor in the HVAC business with sights set on climbing the ladder. His ambitions poured into focusing on school, training and certifications. Now, the Gray's Mechanical team have been helping great folks all across the Chicagoland area restore comfort to their homes. Sam has worked in the heating and air industry for many years. 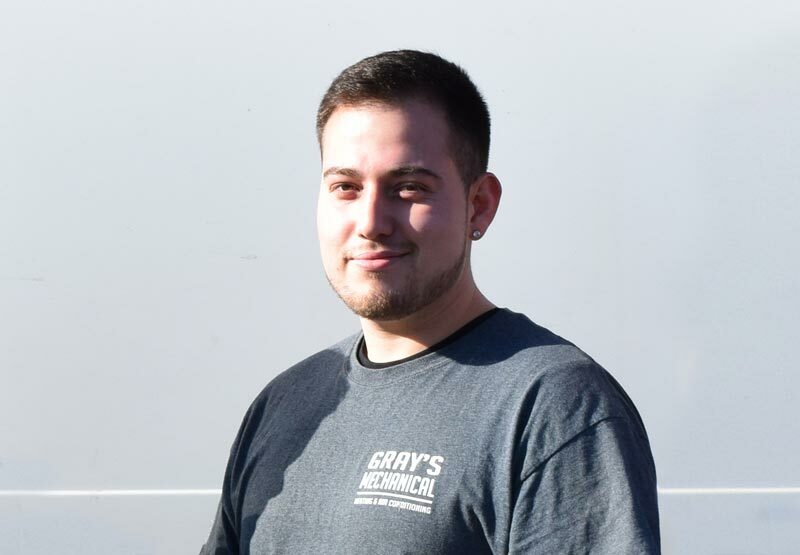 His knowledge and experience make him a valuable member of the Gray's Mechanical team. 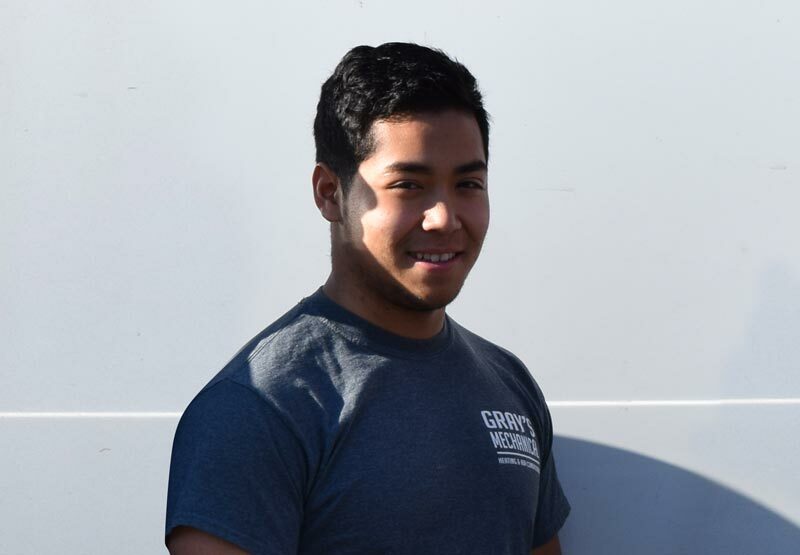 As our Comfort Specialist, Sam can guide you through the process of finding the right equipment for your needs.